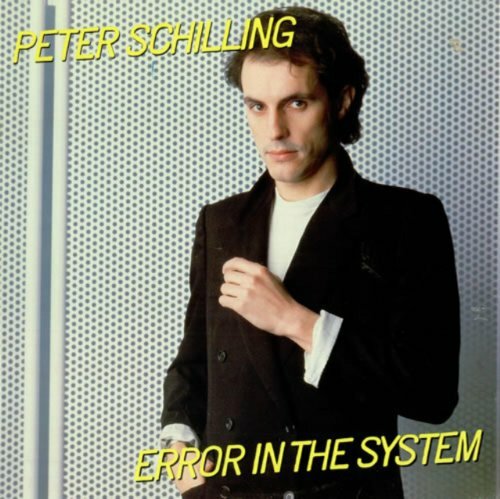 The first image on the page is for Peter Schilling - Error In The System, followed by the original. Also check out the most recent parody covers submitted to the site. Comments: When Your Circuit's Dead, There's Something Wrong.